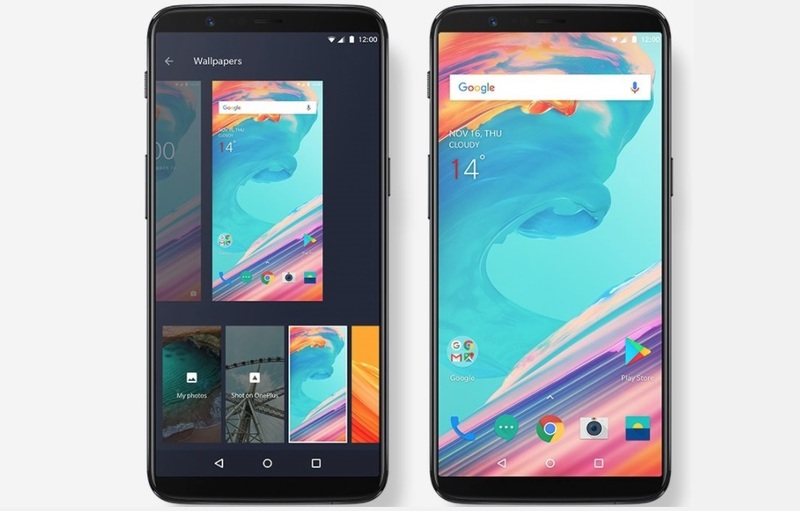 One thing which can make your OnePlus 5T smartphone screen look more vibrant, Crisp and beautiful is Wallpapers and this time with OnePlus 5T launch the company has brought to you some cool new Official wallpapers for your OnePlus 5T smartphone which you can download now for free. The OnePlus 5T comes with 6.01-inch full-HD+ (2160×1080 pixels) AMOLED display with an increased 18:9 aspect ratio, 401ppi pixel density, and 2.5D. The screen on the OnePlus 5T now provides a lot of bright and vibrant colors and there are five new wallpapers which will be available with the OnePlus 5T when it will finally be available on November 21, but if you want to download it right now you can also do that here. All five OnePlus 5T wallpapers comes with downloadable versions in up to 4K resolution to give your OnePlus 5T screen and awesome look and feel. Do you like the new OnePlus 5T wallpapers? let me know in the comments below.